I love outerwear. I've always believed a good coat or jacket could make a fall or winter outfit. When the kind folks at eShakti sent over this gorgeous cape I was so excited. I have a heavier, black wool cape that's perfect when it's really cold, but this one is great for those in between days. I paired it with simple skinny jeans and a leopard scarf to add some pattern. 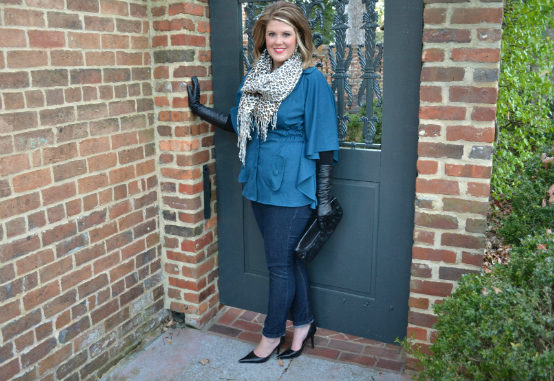 My long leather gloves were the perfect accessory to glam it up just a bit! If you aren't familiar with eShakti they're a great company that can customize (literally) any piece in their shop. You pick the item and then you can change certain features (length, sleeves, color, etc.) about the piece to make it perfect for you. Right now I'm eying this top and this dress! such a great color on you, love. i miss you a lot and i am back to blogging. I love that color mixed with leopard! Fabulous cape! This color is so fabulous on you. Stunning! 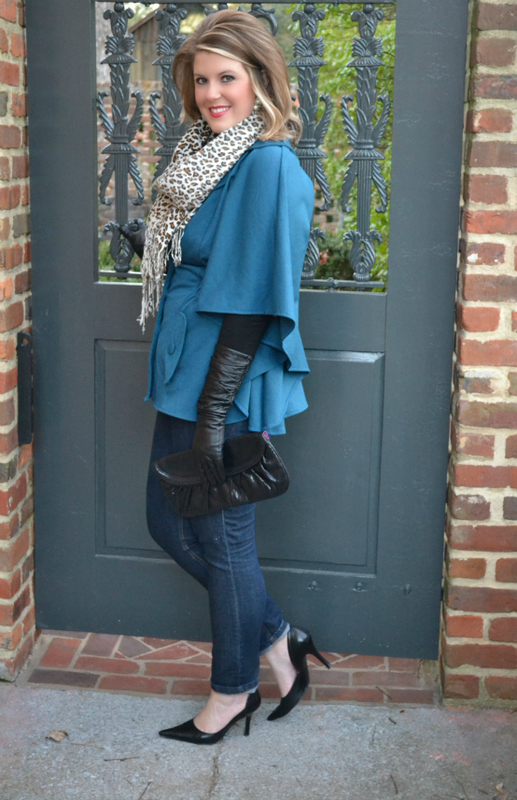 LOVE that capelet! 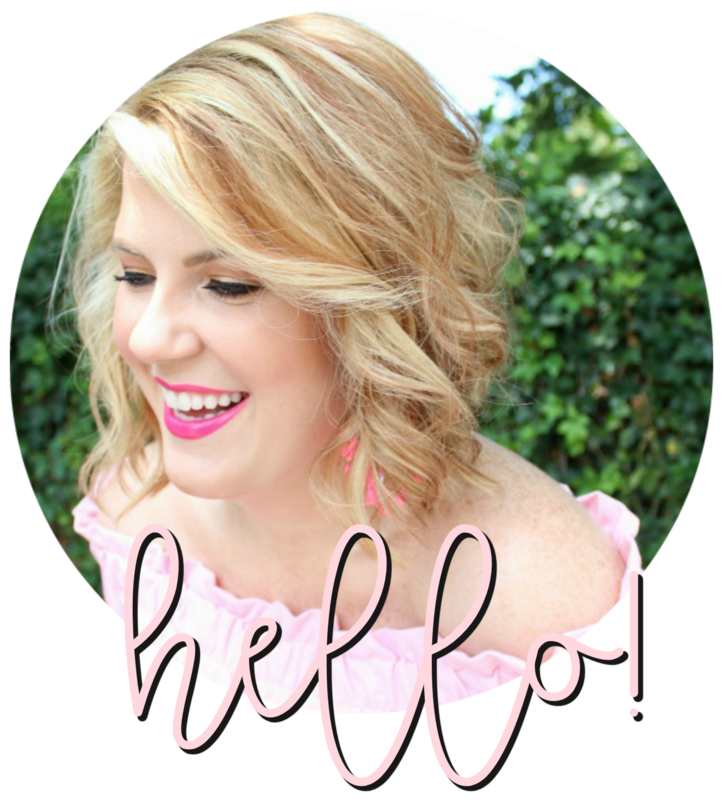 The color, the cut, the mix...you are one stylin' profilin' babe! Beautiful bolt of blue to break up grey days...fab! Plus, I really love all the details: long gloves and scarf are so chic! You look really amazing! Looks beautiful on you!! I had never heard of this store...will peek in. Thanks for the intro! Aren't you just a vision! I love the cape, swell color for you! And that touch of leopard does trick! My leopard CL heels would have packed a PuNcH!!!! wish it was cold in Sydney now just so i could wear this! so glad i just found your blog! You look stunning in your modern vintage outfit!